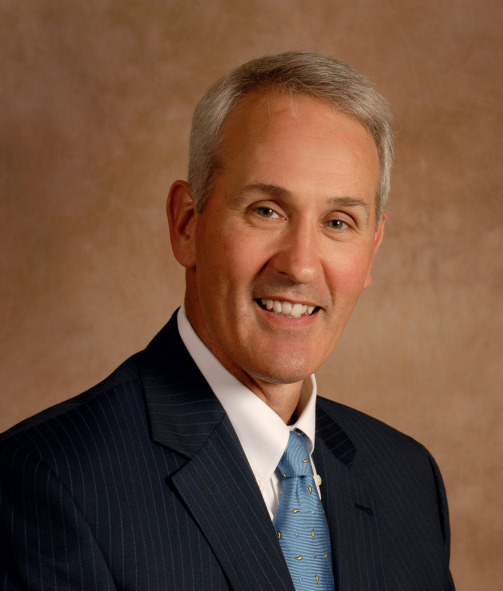 Paul is a member of the firm and serves on its Board of Managers. Paul is the principal attorney overseeing all tax controversies at both the federal and state levels. He has extensive experience in dealing with the Internal Revenue Service and the New York State Department of Taxation & Finance on audit, administrative appeals, litigation and collection issues. Paul has assisted both individuals and businesses in successfully resolving complex federal and state tax matters in audits and appeals, and negotiating numerous offers in compromise resulting in significant savings. Paul also supports the Business Transactions Practice Group by assisting businesses (both for-profit and not-for-profit) with formation, operations, business transactions, and dissolution issues. He has published articles on tax issues and is a lecturer on tax and business topics. Paul is a former trial attorney with the U.S. Department of Justice, Tax Division (1984 -1989, Honors Program) where he represented the interest of the Internal Revenue Service in federal district and bankruptcy courts. He received “Outstanding Attorney” recognition from the Tax Division in 1987. 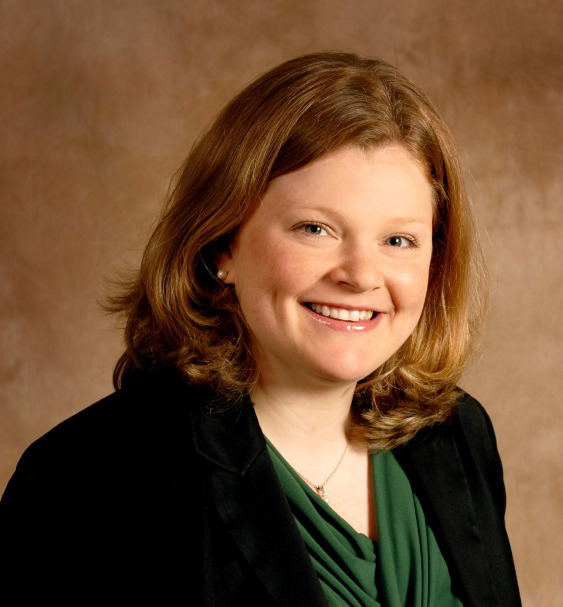 Julia focuses her practice in the areas of tax planning and advocacy, employee benefits and Estate Planning. She advises clients regarding compliance issues for retirement, health and welfare benefit plan sponsors, including preparing plan documents and amendments, administration issues, and review by the Internal Revenue Service. Her practice includes representing individual and corporate clients before the IRS and the New York State Department of Taxation and Finance on tax audit and collection issues. She also works with clients to maximize economic development incentives, including the Brownfield Cleanup Program and Empire Zone tax credits. 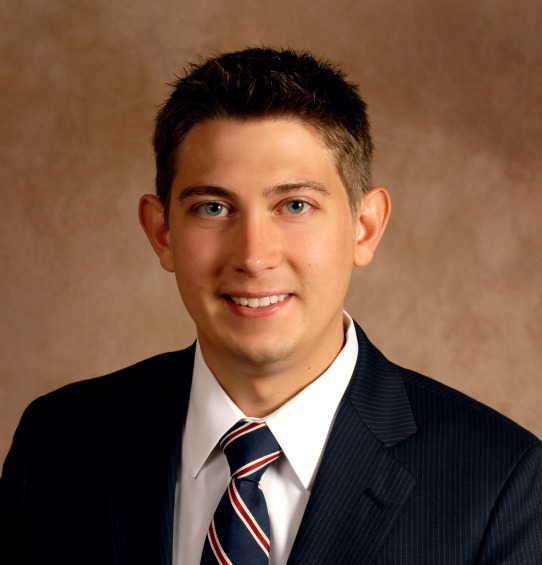 Joshua Werbeck joined Bousquet Holstein PLLC in September 2010. Josh’s primary practice areas include Health Care, Business Transactions, Employment Law, and Tax Law. Josh Werbeck is a business attorney who advises businesses and owners in every part of establishment, operation, and purchase and sale of assets and interests. Joshua regularly advises individuals and business on the initial formation of business entities, including LLCs, Corporations, and Not-For-Profit Corporations, general corporate matters, such as buy-sell agreements, stock purchases, and non-compete agreements, tax compliance issues, and in many aspects of business transactions.